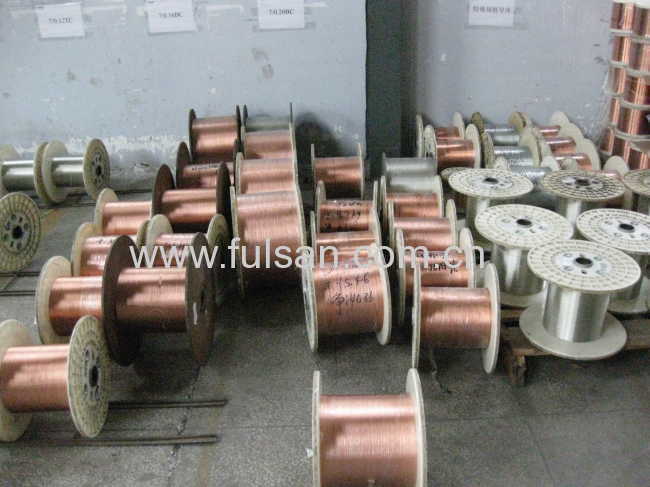 The central part consists of 1 to 4 conductors depending on requirements each of which is composed of bare of tinned twisted copper wires and each of the conductors with PVC insulation layer, and Aluminum foil if required. If the shield is needed, it will be enveloped. The outer side is the transparent protective cover of PVC (Red of Black). 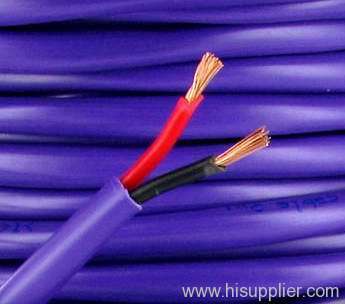 This type of cable is applicable to acoustic equipment. According to customers' requriements ! 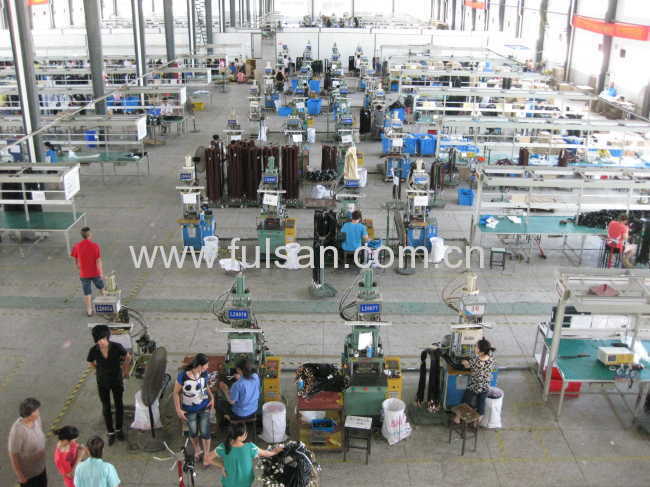 It can be packed in coils, plastic reels and wooden drum and so on!